The D.A.R.E. 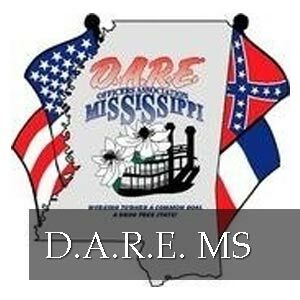 (Drug Abuse Resistance Education) Program began in Mississippi in 1988. It started out in only a few departments. Now there are over 125 certified officers in this state alone. Students are now taught various aspects of the D.A.R.E. Program in K – 12th grades. The Drug Abuse Resistance Education (D.A.R.E.) program, the pioneer prevention effort founded in Los Angeles in 1983, is high-tech, interactive, and decision-model-based. Gleaming with the latest in prevention science and teaching techniques, D.A.R.E. 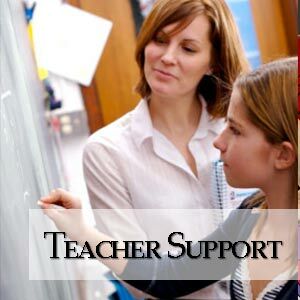 has reinvented itself as part of a major national research study that promises to help teachers and administrators cope with ever-evolving federal prevention program requirements and the thorny issues of school violence, budget cuts, and terrorism. 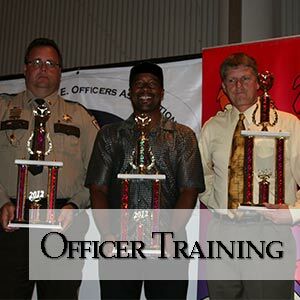 Gone is the old-style approach to prevention in which an officer stands behind a podium and lectures students in straight rows. D.A.R.E. officers are now trained as “coaches” to support kids who are using research-based refusal strategies in high-stakes peer-pressure environments. D.A.R.E. students are now getting to see for themselves — via multimedia — tangible proof of how substances diminish mental activity, emotions, coordination and movement. With research showing that adolescents, in particular, need to be involved in the learning process, experts shifted the focus in the D.A.R.E. curriculum to include officer-facilitated work, discussion groups, and role-playing sessions. D.A.R.E. is now about giving kids the skills and information they need to make good life choices.